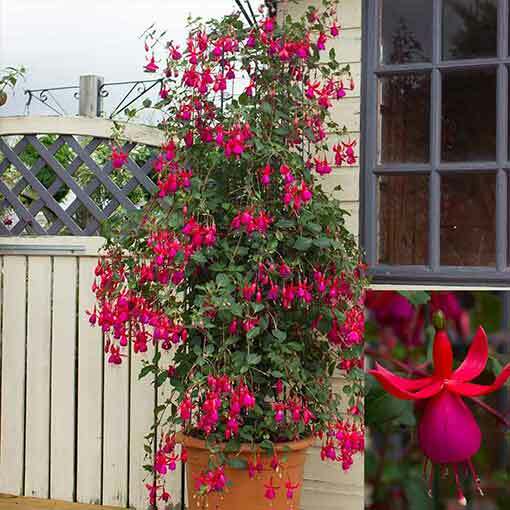 Pink Fizz is a terrific new addition to our climbing Fuchsia range. 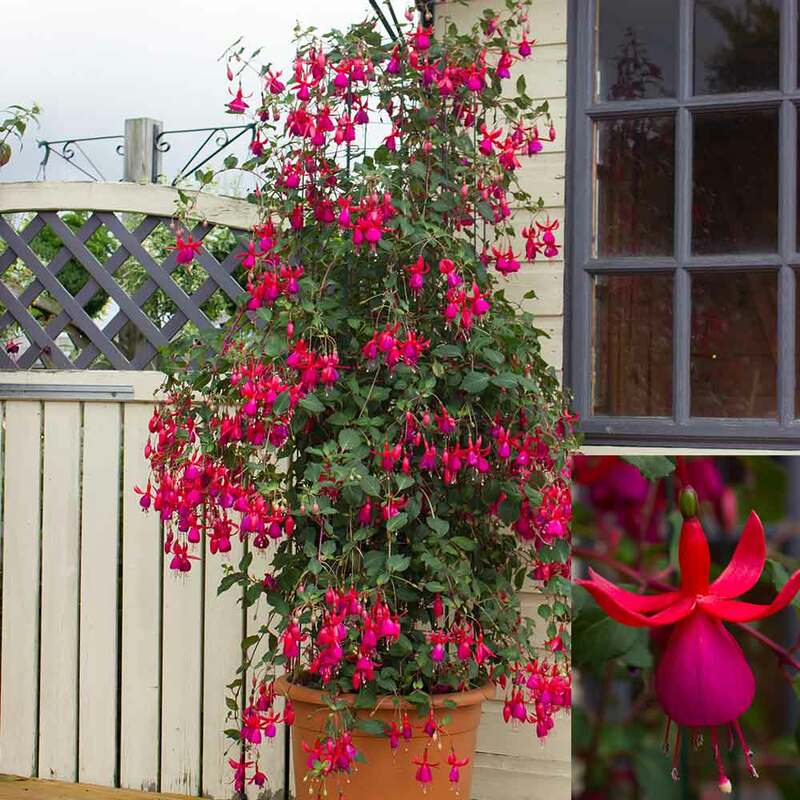 Vigorous and free flowering, this fuchsia is ideal for covering walls, trellis and fencing, producing luminous sugar pink flowers in abundance, filling the branches with gently nodding blooms. 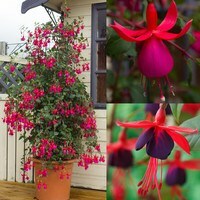 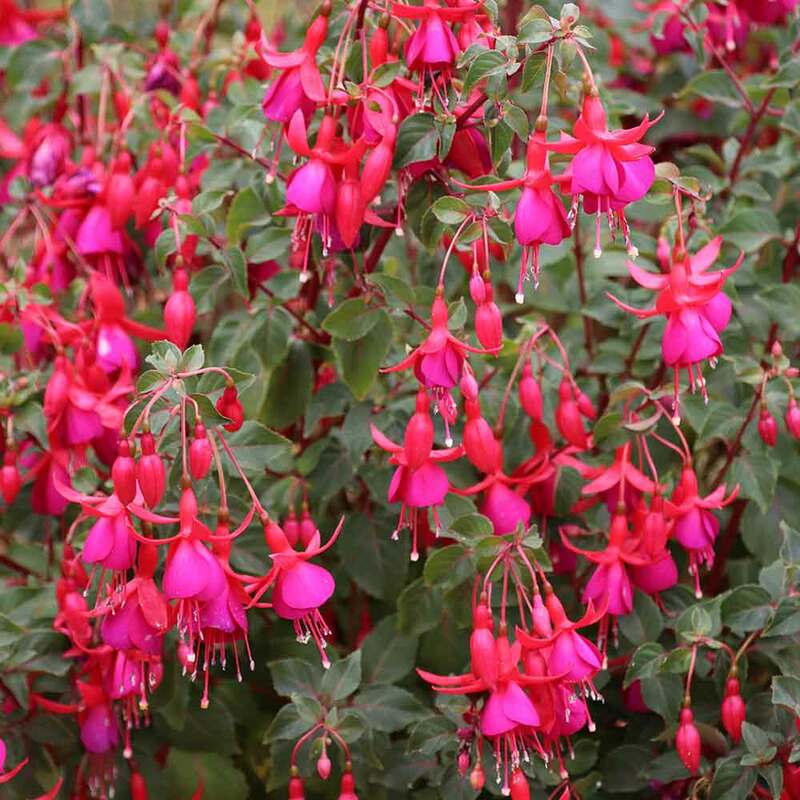 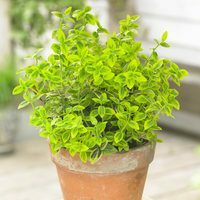 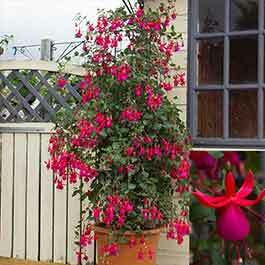 A robust and hardy fuchsia that can withstand very cold temperatures and will grow vigorously during the summer months. 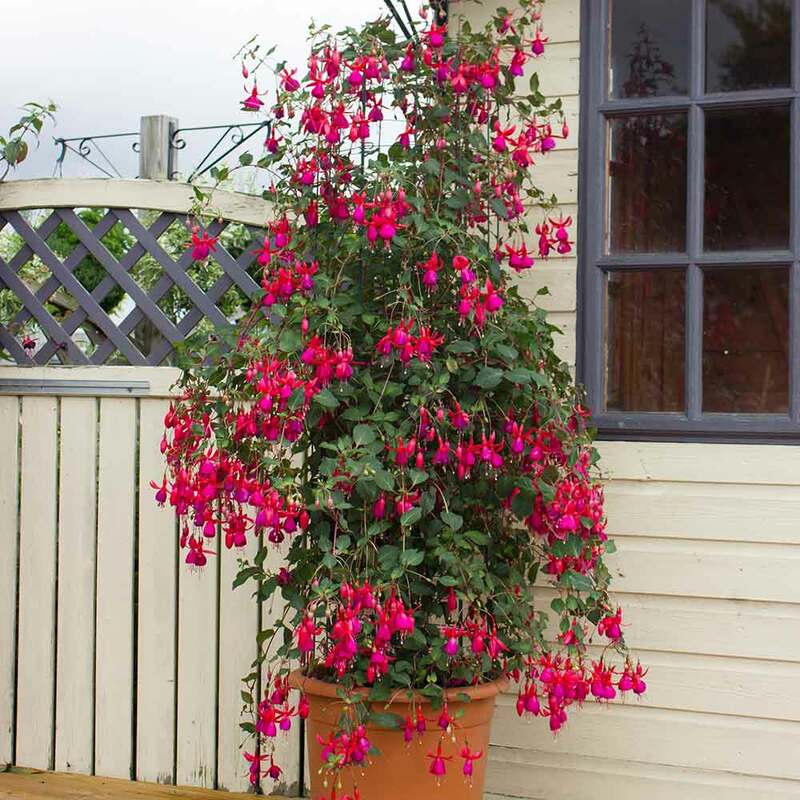 Ideal for large pots or containers as a patio centre piece. 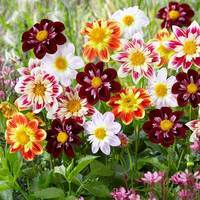 For an ever increasing display, plant in a border with plenty space to expand over the years. 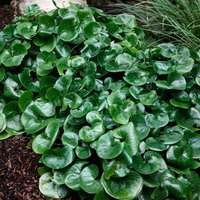 3cm diameter UK grown jumbo plug plants supplied.